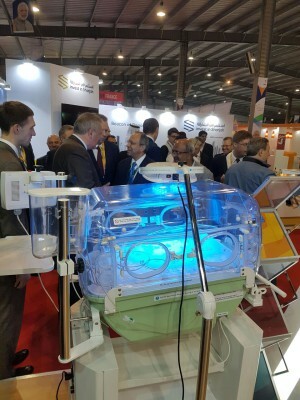 In spite of the freezing temperatures, BTG Exhibition Logistics successfully started the New Year with an urgent delivery to Gandhinagar, India. 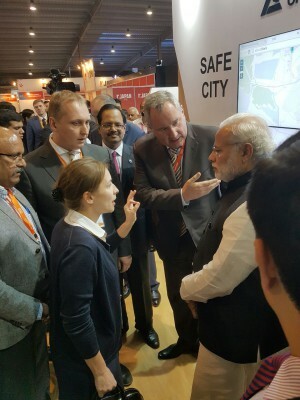 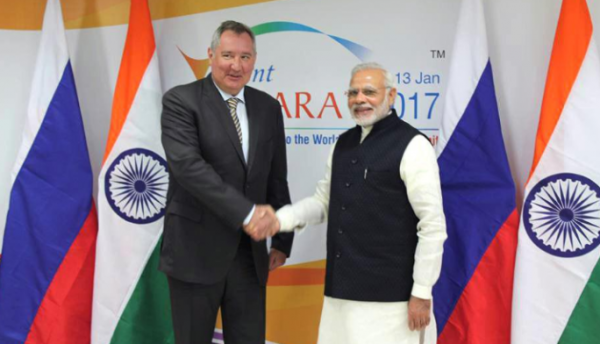 From the 10th to the 13th of January various Russian industry heavyweights such as “Helicopters of Russia”, “Shvabe” and “TechnoServ AS” showcased their product portfolio at the “Vibrant Gujarat 2017” investment exhibition. 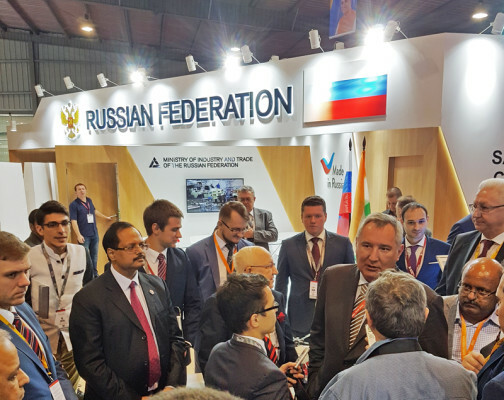 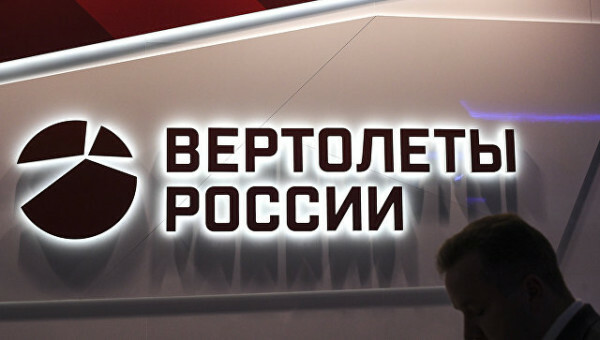 Being officially endorsed by the Russian Ministry of Industry and Trade, the show managed to attract a lot of influential visitors, but see for yourself!